Texas Southern will face the Big 12 team from Austin in the NCAA Tournament. INDIANAPOLIS, Ind. – The 2018 Southwestern Athletic Conference baseball champion, Texas Southern, was selected to the Austin, Texas regional of the NCAA baseball tournament as the No. 4 seed. The Tigers will face No. 1 seed in the regional, Texas in their opening contest, which will begin at 8 p.m. CT on Friday, June 1. The regional is a double-elimination format, with the winner of the opening contest advancing in the winner’s bracket and the loser falling to the loser’s bracket to play an elimination game. 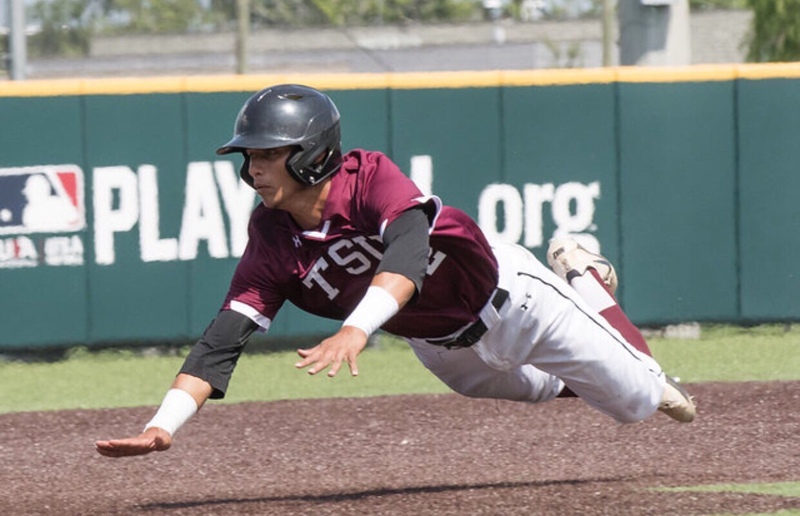 Texas Southern captured its second consecutive SWAC baseball title last Sunday with an 18-3 win over Grambling State. The Tigers are making their third NCAA tournament appearance in four seasons.